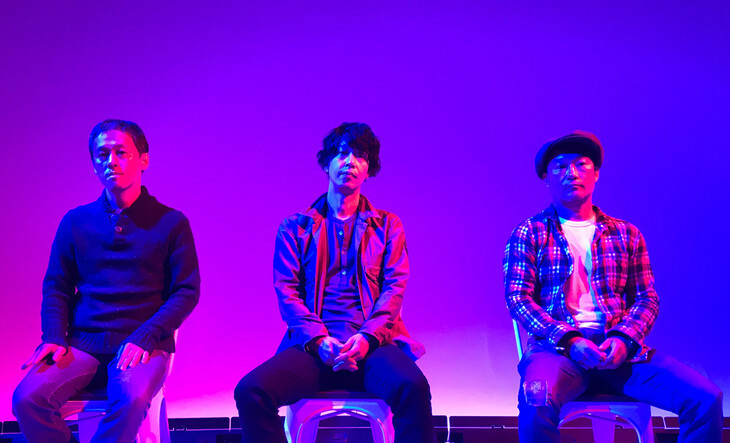 Towards the end of 2018, we reported that blues rock band GRAPEVINE will be releasing a new longplay titled “ALL THE LIGHT” on February 6th. As the record’s release draws near, the group have chosen to upload the PV for album track “Koboreru” to their YouTube channel. Originally streamed live on services such as Line Music and Space Shower TV, this one-cut music video focuses on singer Kazumasa Tanaka’s emotive performance of the song. Things conclude on a symbolic note, as Tanaka pours an entire bottle of water into a glass that can’t possibly contain it (“Koboreru” means ‘to spill’ or ‘overflow’). You’ll find the full version of this weighty music video below.